Dal maggio 2012 conduce insieme a Gianluca Gobbi la trasmissione radiofonica “Fuori la Verità” in onda in diretta su RadioFlash (7), attraverso la quale svolge attività di divulgazione scientifica spiegando al pubblico radiofonico i trucchi del marketing sporco. Since May 2012 presents with Gianluca Gobbi the radio show "Fuori la Verità” (Out the Truth) aired live on RadioFlash (7), through which it carries out scientific dissemination explaining to the audience the dirty tricks of marketing. 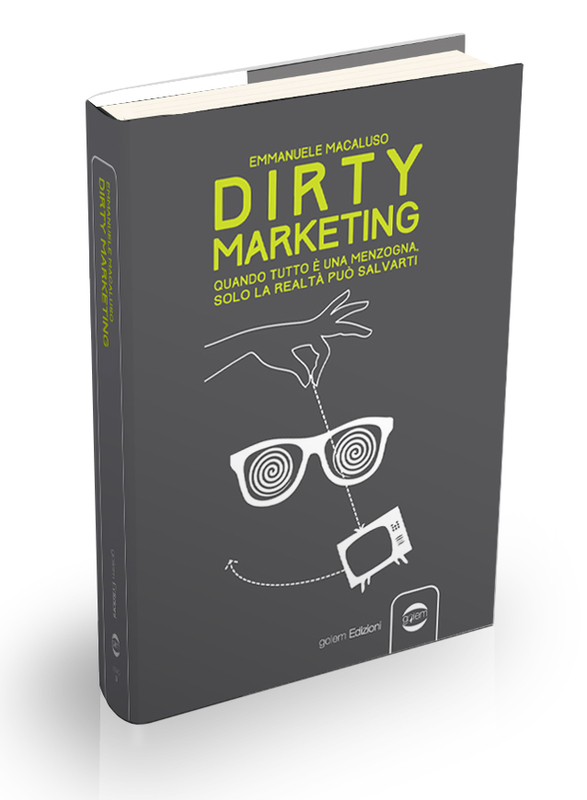 In 2014 he released his second book entitled "Dirty Marketing" and begins his second presentation tour . - September 2003 - He became the youngest Professor of Tourist Applied Technology and Marketing of Italy to be used in a State Institute.